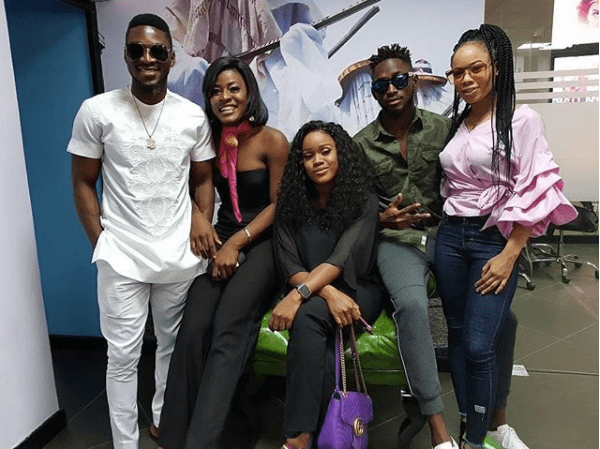 The Big Brother Naija (BBNaija) reality show has captivated Nigerians for the past 3 months with millions of viewers tuning in and voting for their favorite housemates. Nigerians voted because they wanted their favorite BBNaija housemate to win the prize money of 25 million Naira, what most Nigerians were oblivious to was the fact that their voting made billions of Naira for the organizers. During the BBNaija finale, Ebuka mentioned that 170 Million votes were cast this season. If a vote is 30 Naira, this could result to 5.1 Billion Naira earned by the organizers. If we apply the argument that only a third of the BBNaija votes were by SMS this would still result in a whooping 1.7 Billion Naira generated. After the Telcos take their share the earnings for the BBNaija organizers would still be very significant. It would also be interesting to point out that the millions of Naira earned from advertising and sponsorship should be enough to cover the costs of the show. The Big Brother Naija organizers have hyped the fact that the winner Miracle Ikechukwu would be walking away with 25 Million Naira in cash but they haven’t informed the public of the consolation prizes for 1st runner up Cynthia Nwadiora (Cee-C) and second runner up Tobi Bakre. It would be unfair if these two won’t be walking away with anything from Big Brother Naija since they were the driving force behind the drama that made billions of Naira for the BBNaija organizers. We would watch as the BBNaija post show drama unfolds and bring more updates on this. Please share your thoughts on this below. Next articleBe Honest: BBNaija – Isn’t Bambam One of the Smartest ‘Double Wahala’ Housemate Yet??? BBNaija should not only compensate the 1st and 2nd runners up, but should also give a purse to all the contestants as they helped the organisation to make the money. Cee-C introduced real suspense and curiosity into the show that increased the voting by viewers. Please leave BBNajia organizers alone. For them to bring up the idea is fantastic. How much they made is not anyone’s business. The fulfilled the promise made. The procedure and process was made care from the beginning. No body ask business men and entertainers how much they make and how to use their funds. Please leave Ebuka alone he has done Noble and we love him for that.